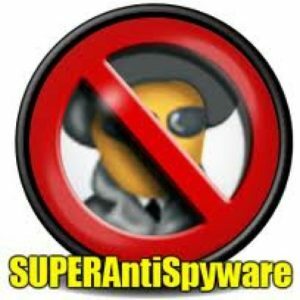 In my life I’ve removed a lot of malicious software from computers — mostly Windows based. Here is how I remove almost anything… Click on these links and download the 3 programs ( they are all free ). 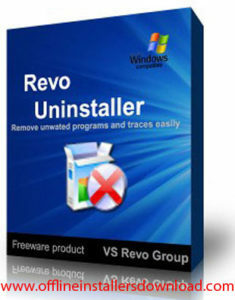 Also download the free Revo Uninstaller if it applies. 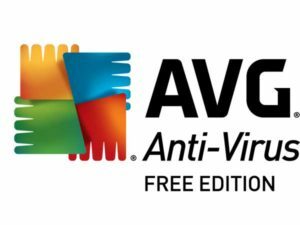 Run AVG, Malware Bytes, and Super AntiSpyware — run all 3 at the same time if your computer can handle it (most can) . Running them will usually take about 4 hours. Easiest to run overnight. After all 3 complete, then run again until there are no more issues detected — but ignore tracking cookies If the problem keeps you from going to the internet then take a flash drive to a computer that can get to the internet and download the software onto the flash drive. As an aside: Revo uninstaller has a tool that tells you where something is on your hard drive if you can click on it while its running – very helpful if your problem is visible. Whats the purpose of WWW before a website address?